The TPS25740/TPS25740A and TUSB1002 meet many worldwide industry standards and help improve connectivity of peripherals by quickly and easily transferring data. The TPS25740/TPS25740A and TUSB1002 meet many worldwide industry standards, help improve connectivity of peripherals by quickly and easily transferring data, and are ideally-suited for a wide variety of personal and consumer electronics, automotive and industrial USB designs. TI's TPS25740/TPS25740A USB source controllers, available from Mouser Electronics, are USB Power Delivery (PD) devices that implement a source that is compliant to USB Power Delivery 2.0 version 1.2 and Type-C revision 1.2. The TPS25740/TPS25740A controllers enable up to three different voltages using USB-PD, and are pin-selectable both in voltage and peak power settings. Integrated into each controller is also an impressive set of protection features for high voltage and safety. 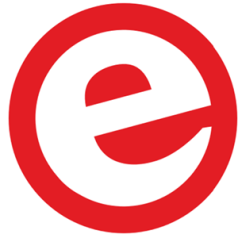 Target applications for these devices include data-less USB-PD adaptors, dedicated charging ports, and power banks. 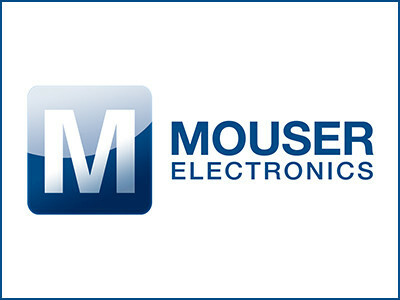 The TPS25740/TPS25740A source controllers are supported by evaluation modules, which are also available from Mouser. TI’s TUSB1002 is the industry’s first dual-channel USB 3.1 Gen 2 redriver and signal conditioner. 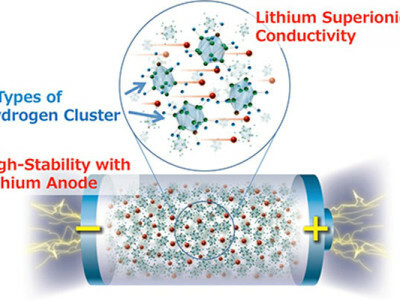 Delivering reliable communication in a broad array of electronic applications, these ultra-low-power architecture devices help reduce idle power consumption through the use of USB 3.1 low-power modes, and feature a linear equalizer with 14 settings that compensate for signal path losses. Supporting both USB 3.1 Gen 1 (5 Gbps) and Gen 2 (10 Gbps), the TUSB1002 provides design flexibility with its dual-lane implementation and small package size, and offers best-in-class equalization performance to help system designs pass standard USB compliance. 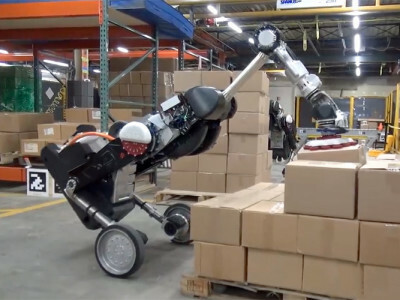 The TUSB1002 linear redriver is also supported by an evaluation module, available from Mouser. The TUSB1002 device is ideal for notebook and desktop computers, TVs, tablets, active cable, cell phones, and docking stations. 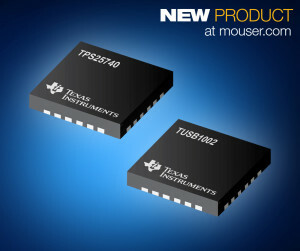 To learn more about the Texas Instruments TPS25740/TPS25740A, visit http://www.mouser.com/new/Texas-Instruments/ti-tps25740-controller/. 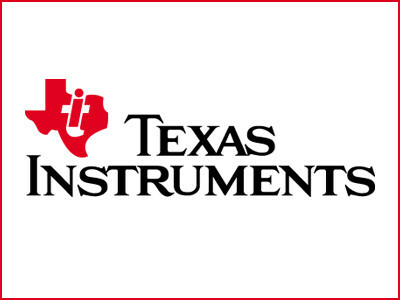 To learn more about the TUSB1002 USB solutions, visit http://www.mouser.com/new/Texas-Instruments/ti-tusb1002-redriver/.